The cheapest flights to Bangladesh found within the past 7 days were AU$583. Prices and availability subject to change. Additional terms may apply. Wed., 15 May - Mon., 1 Jul. Tue., 18 Jun. - Wed., 31 Jul. Thu., 6 Jun. - Thu., 22 Aug.
Fri., 2 Aug. - Sun., 1 Sep.
Fri., 4 Oct. - Wed., 30 Oct. Sat., 3 Aug. - Fri., 30 Aug. Your boss is making it hard to whistle while you work. In fact, if you don’t get some R&R straightaway, you’re bound to pull a Miley Cyrus and turn up at the office like a wrecking ball one of these days. You could ring in sick, but what fun is that? We say you should fly to Bangladesh for a much-needed holiday. At lastminute.com.au, our deals are almost as hard to resist as that second in-flight cocktail you’re bound to eyeball. In both cases, the right choice is to just say “Yes”. No, your room service isn’t going to pay for itself. But cheer up, frugal friend. When you grab premium economy flights to Bangladesh at a discount on lastminute.com.au, you still have plenty of quid left over for a midnight snack after you get home from the nightclub (or the museum, as far as your mum is concerned). You’re on holiday, so order the chips too! We don’t want booking Bangladesh flights to be like solving an expert-level Sudoku puzzle (is 6x7 the same as 5x9? Pshhh, who knows). Doing the math on a cheap ticket from lastminute.com.au is simple. Just find a flight offer at a price that makes you want to belt out your favourite karaoke song immediately and without shame. Putting your name on the ticket take just a few minutes. That’s it. The process is definitely less painful than it was to get that tattoo on holiday a few years ago (looks like a leprechaun from here, if we’re not mistaken). What are you waiting for? You grab the ticket, we’ll start packing your carry-on. Question : Are there cheap flights to Bangladesh available? Answer : Absolutely! We've found flights to Bangladesh starting from AU$583. If tickets get any cheaper we'll be paying you to fly to Bangladesh. 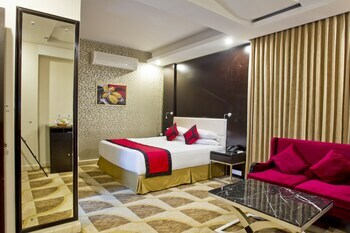 With the money you'll be saving, look into a nice hotel for your stay or check out the sights to see and activities to experience while you're in Bangladesh. Act quickly and book your flights to Bangladesh and other destinations today! Question : What airlines fly to Bangladesh? V Australia Airlines operates 14 flights per week from Sydney to Dhaka. SriLankan Airlines operates 7 flights per week from Perth to Dhaka. Fiji Airways operates 4 flights per week from Brisbane to Dhaka. Thai Airways International operates 112 flights per week from Koh Samui to Dhaka. Bangkok Airways operates 112 flights per week from Koh Samui to Dhaka. Question : What sights should I see in Bangladesh? Answer : Bangladesh is full of popular attractions. First, we recommend visiting Bangladesh's top sights like Dream Land in Sylhet and Bashundhara City Mall in Dhaka. 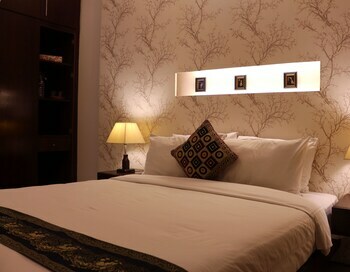 When you are done there, why not visit other hotspots like Dhakeshwari Temple in Dhaka or St. Mary's Cathedral in Dhaka? There are so many great places to see in Bangladesh that you won't be disappointed on your next adventure! 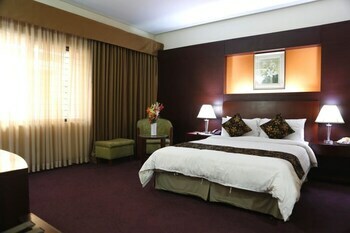 Question : What are the best hotel deals in Bangladesh? 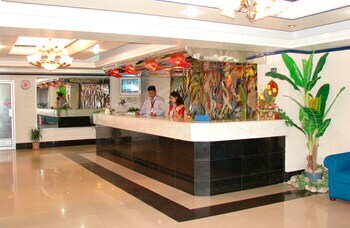 Richmond Hotel & Suites is located in the popular city of Bangladesh and has a 3.50 star rating. Situated near the airport, this hotel is within 6 mi (10 km) of Jamuna Future Park, Baridhara Park, and Baridhara Central Mosque. Gulshan South Paka Market D.N.C.C. and Gulshan Circle 1 are also within 9 mi (15 km). 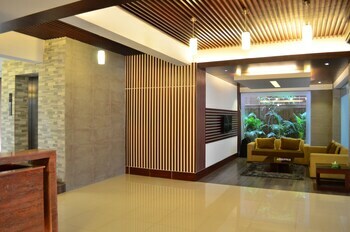 Radisson Blu Dhaka Water Garden is located in the popular city of Bangladesh and has a 4.50 star rating. 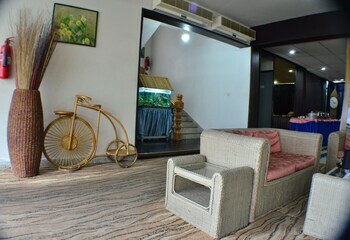 This family-friendly Dhaka hotel is located near the airport, within 2 mi (3 km) of Jamuna Future Park, Baridhara Park, and Baridhara Central Mosque. 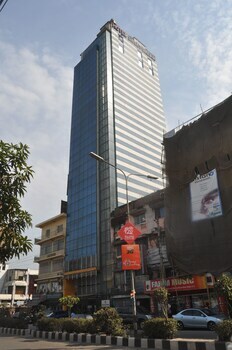 Dhaka Zoo and Bashundhara City Mall are also within 6 mi (10 km). 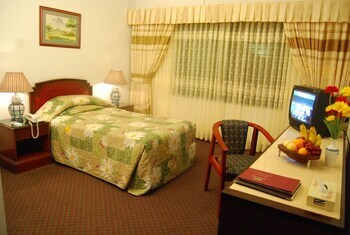 Comfort Inn is located in the popular city of Bangladesh and has a 4.00 star rating. 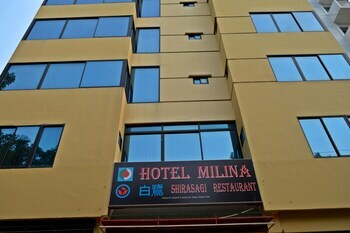 Situated near the airport, this hotel is within 6 mi (10 km) of Jamuna Future Park, Baridhara Park, and Baridhara Central Mosque. 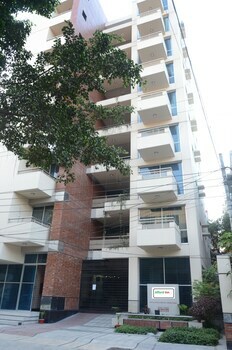 Gulshan Circle 1 and Sher-e-Bangla Cricket Stadium are also within 9 mi (15 km).